From New Federal updates to Seminar Registrations, we hope this destination page will enable you to access everything HazMat related. We are excited to offer our products and services on one easy shortcut page. So whether trying to educate yourself or your team, make sure to use Hazmat Publishing Co. & Transportations Skills Programs. 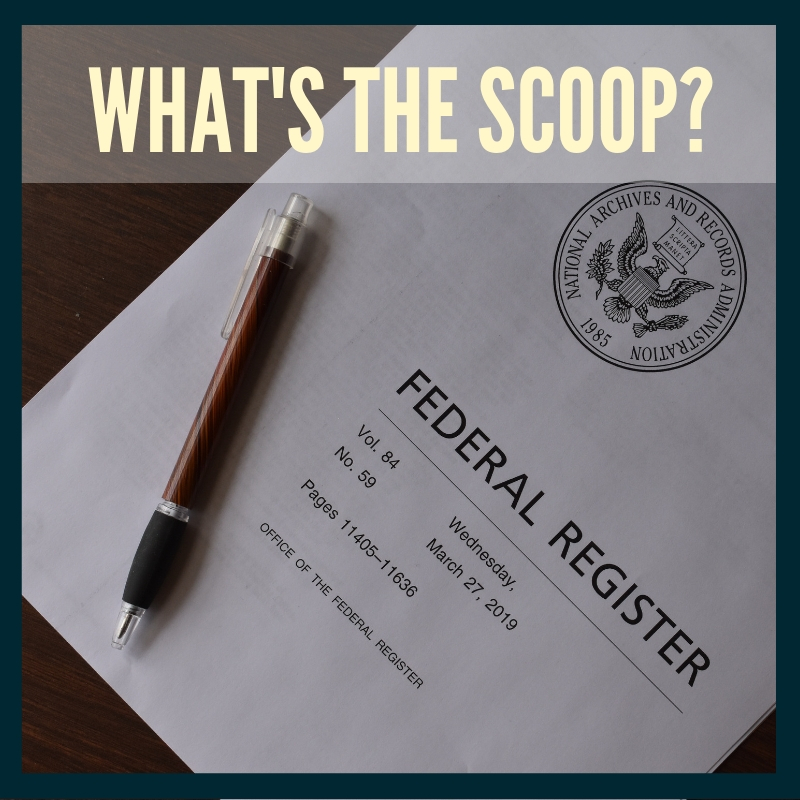 Regulations come into effect daily through the Federal Register. It’s our job to be aware off we are being compliant the newest rules and acts to follow. Click to stay up to date! You'll be receiving comprehensive teaching methods, with personal one on one development growth for everything HazMat related! We travel all over the Contiental US with certifications in Compliance, Train the Trainer and IATA programs and with a One day, One spot Seminar, you couldn't ask for a better opportunity! 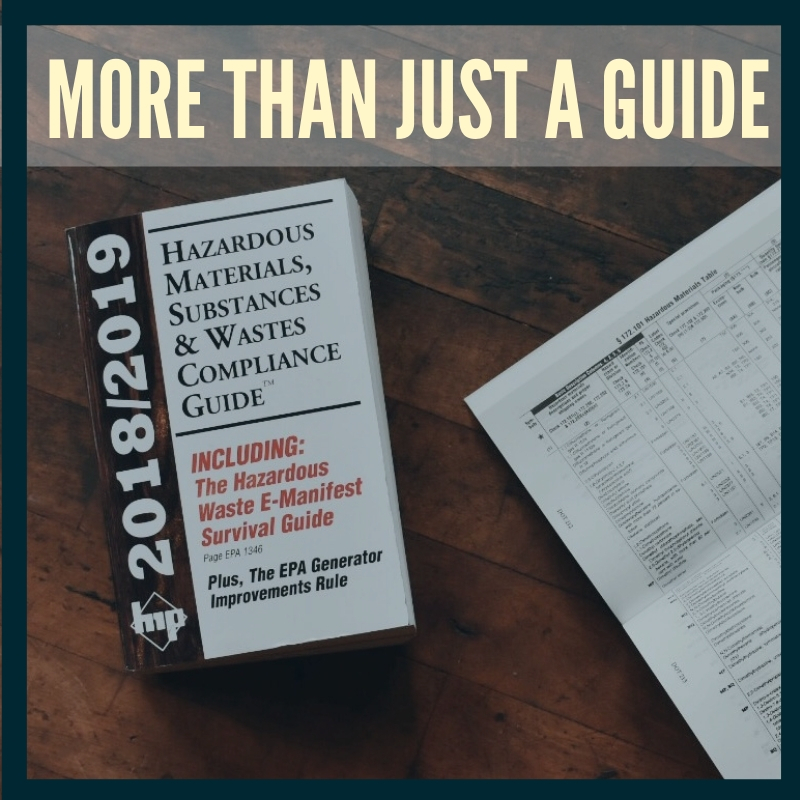 As the leading publisher in Hazardous Materials, Substances and Waste compliance guides, we are not only a publication company, but your safety reference for any hazardous situation. From one of the best in the industry and over 30 years of experience, Check-out as HazMat Rob breaks down the newest regulations from his point of view.